This page is intended for parties who wish to organize professional awards, prestigious prizes or contests through support and help from A' Design Award & Competitions. 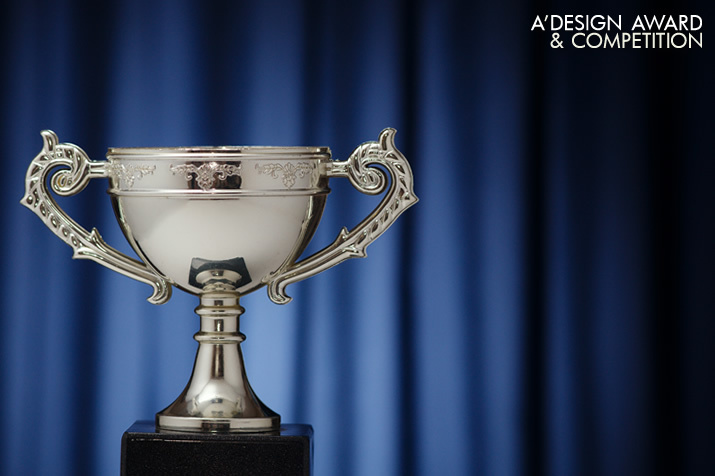 A' Design Award and Competition provides several services, both free and premium to other event organizers to help them organize better competitions that are more prestigious, fair and efficient. This is possible because A' Design Award & Competition is the world's first scientifically designed design competition, created to provide the greatest value to its participants, and because A' Design Award & Competition collaborates with leading design institutions and associations. Among the services provided, the following are possible: patronage and endorsement of design events, jury member support, independent observer service, design competition digital platform and conference spokespersons. The purpose of the services are to increase efficiency (digital competition platform), fairness (independent observer, jury support) and prestige (conference spokespersons) to your event. Furthermore, A' Design Award and Competition also organizes fully custom or sponsored design competitions and awards, and also provides possibility for corporations to sponsor award categories. To inquire more regarding award organization, partnership and sponsorship please click here. In addition to award sponsorship, it is also possible to organize expo editions of A' Design Award within your event. To learn more about A' Design Award Expo Editions, please click here. For Award Co-Organization, we have designed two packages. The "Advanced Co-Organization Package" includes the following: Assessment, Endorsement, Jury Member Support, Independent Observer. The "Advance Co-Organization Package is suitable for all events where prestige and fairness is a must (especially for awards that offer monetary prizes). Furthermore, a more advanced "Premium Co-Organization Package" is available for organizers who also seek efficiency via custom digital competition platforms and further prestige through conference talks. 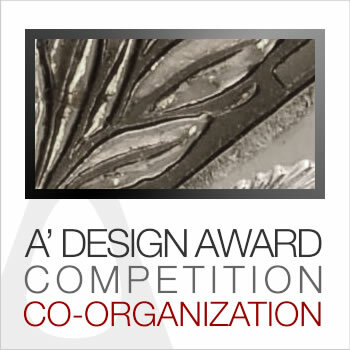 A' Design Award and Competition is open for co-organization. You can also host a 40 x 40 exhibition or invite us for a design exhibition organization.